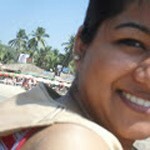 This is one of the most favourite of the natural face products amongst women in India. 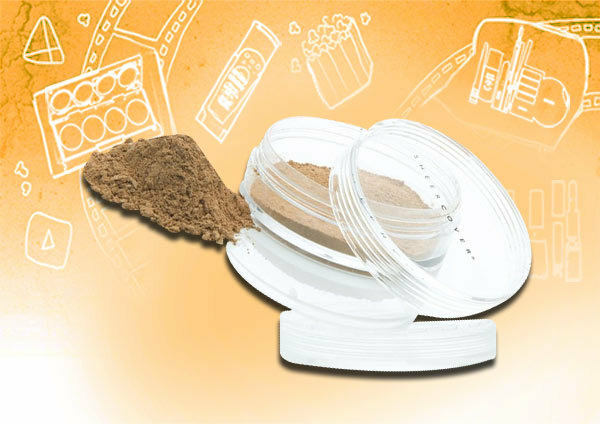 The powder has fine micro-shimmer particles which give a radiant finish to the skin, and is dermatologically tested. The added SPF 25 makes it ideal for day wear! 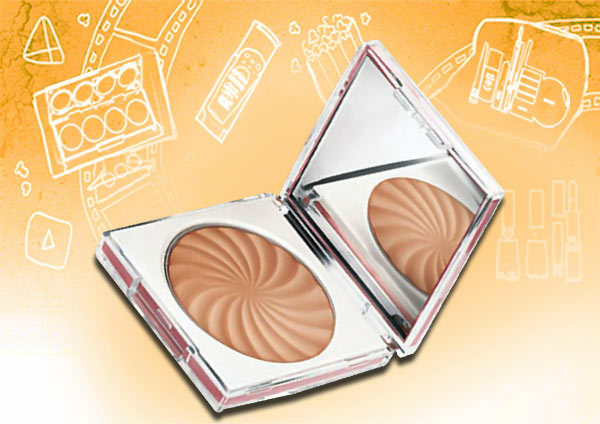 A soft, luxurious powder which offers metallic shiny finish to the skin, this one sells like hot cakes off the shelves. 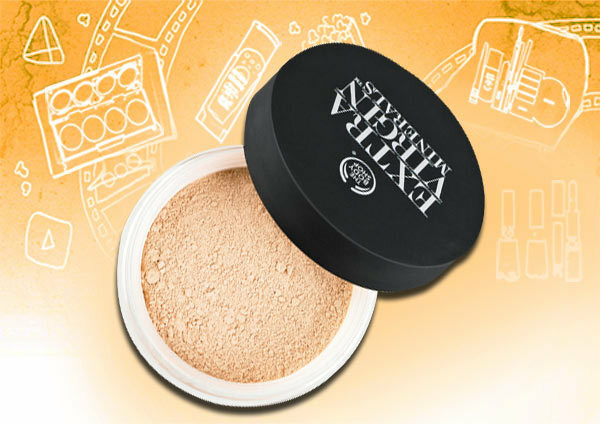 Use as a highlighter for the cheeks, or as an overall powder (with a very light hand) for that extra glow for special occasions. 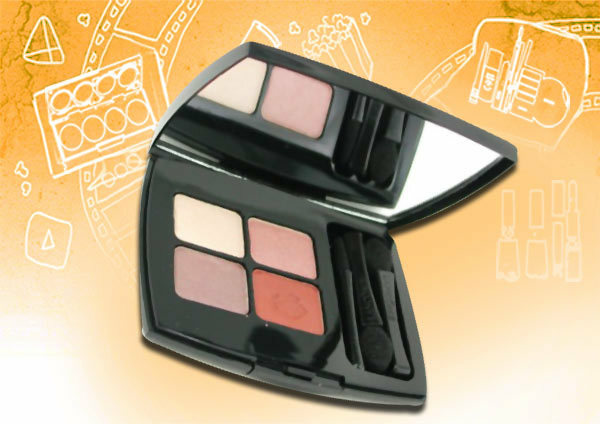 A make-up kit which is ideal for acne-prone skin, this one comes as a kit including a few make-up brushes. The products are known to reduce the appearance of pores, and can be used by people with all skin types. 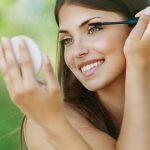 These products are lightweight, and the added SPF15 makes them ideal for everyday use. A quad with 4 shades that complement each other, the ‘mineral’ factor makes this an ideal kit for travel. 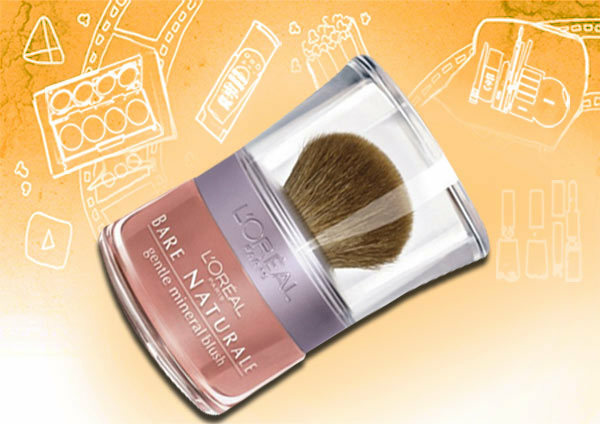 A creamy product which settles to a powdery matte finish on the skin, this natural look makeup products comes with a cruelty free brush applicator, and is perfect for touch-ups on the go! Contains SPF too, so is ideal for day-wear! A light coverage product which claims to reduce skin aggravations in 4 weeks, this one is suitable for those with sensitive skin. Oily skinned girls can use it too, since it is oil-free. 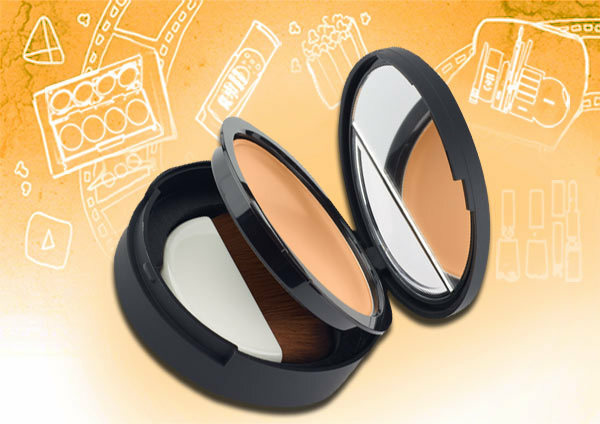 It also offers SPF-15 sun protection, and claims to wear upto 16 hours. One indigenous brand, Lotus Herbals keeps coming up with good quality herbal/ natural products from time to time. 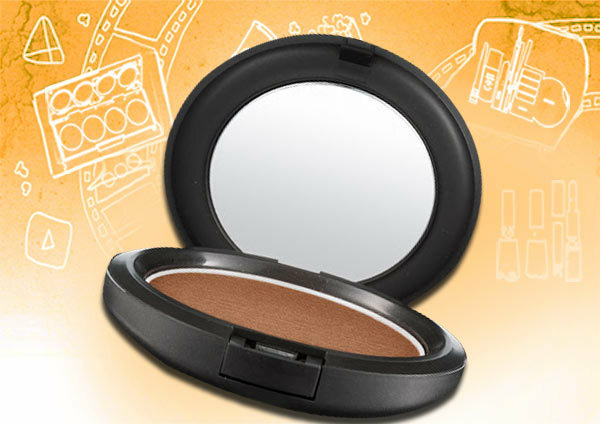 The latest Purestay range promises to be 100% natural, and has a good array of natural make up products, the powder compact being a favourite amongst a lot of girls. 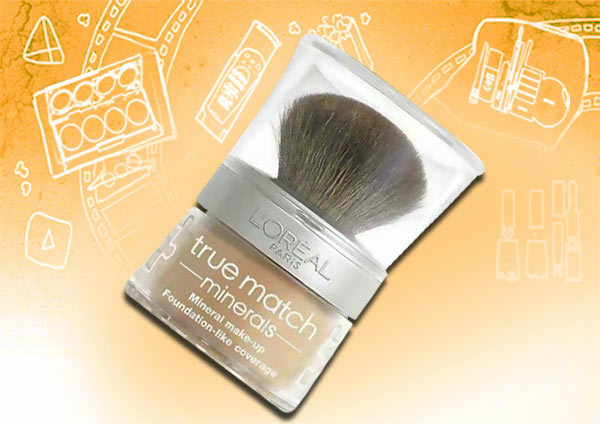 Micro-shimmers give an illusion of radiant skin, while keeping it matte for long hours. 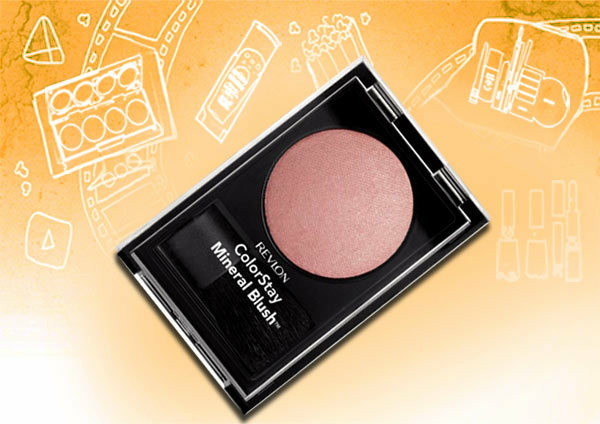 A weightless blush which gives a light flush of colour on the cheeks, this one is ideal for working women for day to day wear, to have a polished face all the time without looking too made up! 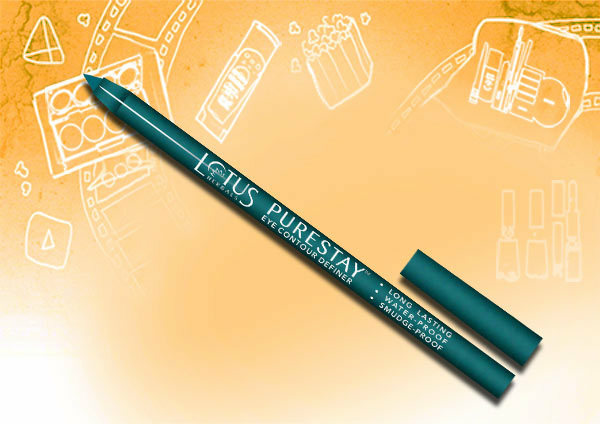 Touted as one of the best drugstore eyeliner pencils in India, with long-staying and water-proof capabilities, these are sure to find their way into your vanity for obvious reasons. A plethora of colours are available and one of them is sure to win your heart! 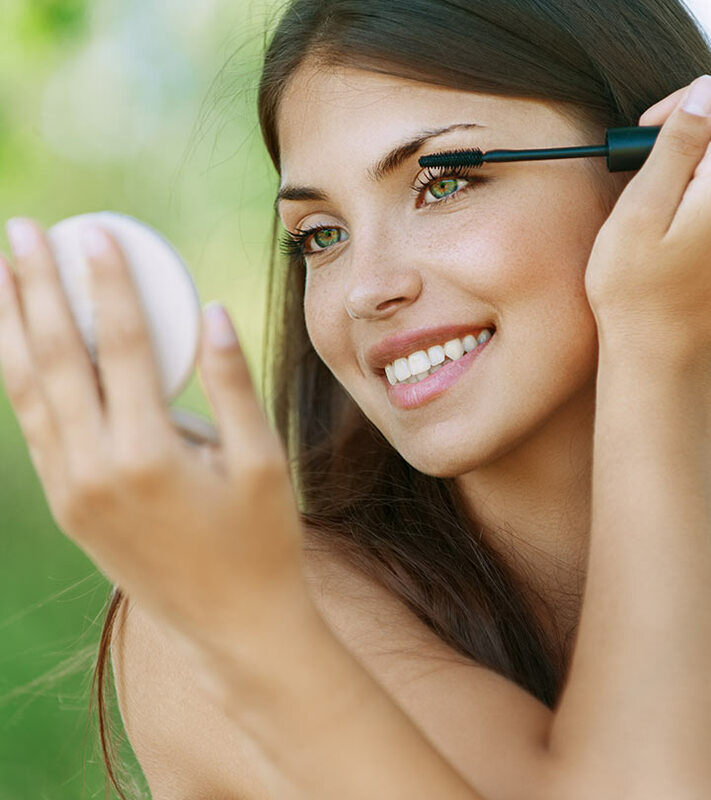 Wearing make up no longer means wearing chemicals! Do Mineral!